We are passionate about Performing Arts. Commonweal has an excellent reputation and we work hard to retain this by looking after all those who belong to and work with the school and by maintaining our high expectations of what can be achieved, both in and beyond the classroom. 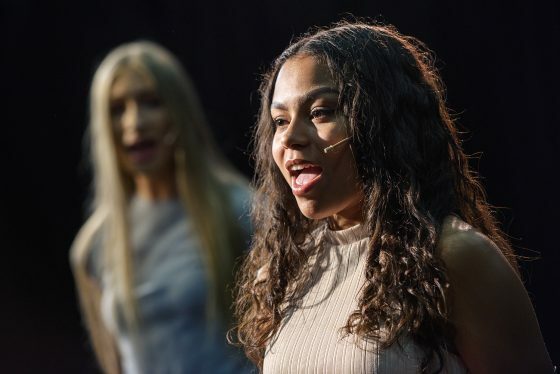 We believe that all students should be given the opportunity to increase their self-esteem, foster a positive self-image and through creative experiences, work actively and constructively with others. 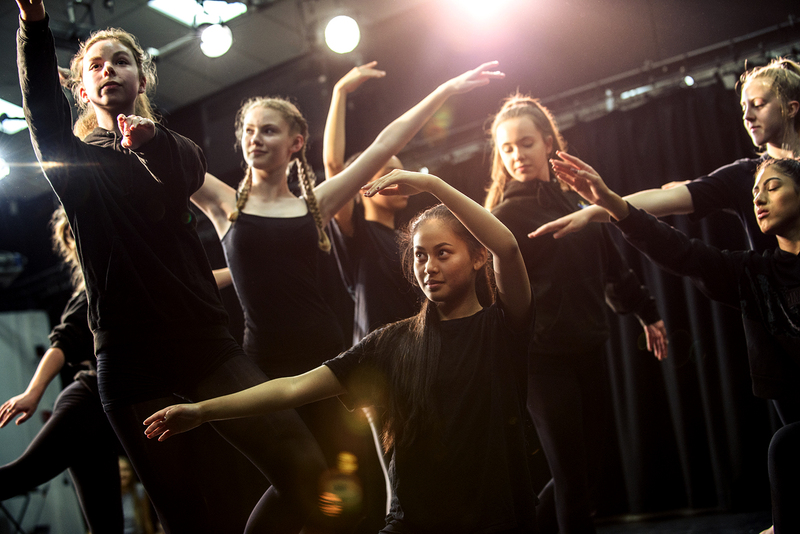 The School offers up to 15 places per year, per year group, subject to availability, to any student with a demonstrable aptitude in the performing arts. As places are limited, the Governors require completion of the Commonweal Supplementary application form. Both the Local Authority and Commonweal application forms must be completed before a student can be considered.